Regardless of your age or health status, it is important to take the time to learn about health care options and make decisions about the care you want for yourself in advance. 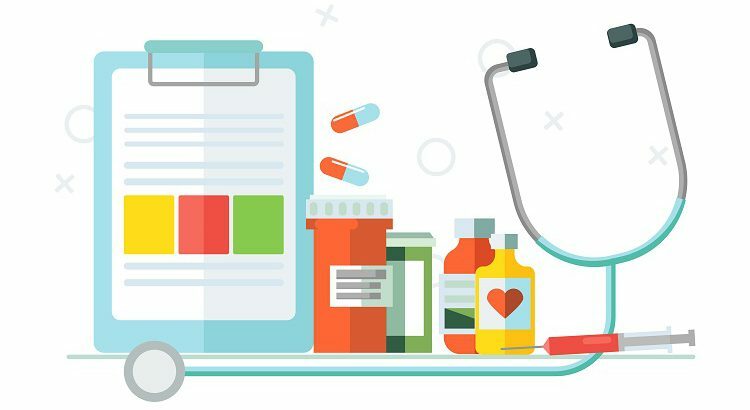 Understanding care options and communicating your choices—not in a moment of crisis—is key to ensuring that you will receive the health care you want, even if you are unable to speak for yourself. This is a gift to your family, friends and health care providers, and it will make it easier for them to advocate for you and your care preferences. End-of-life care refers broadly to the support and medical care you receive during the time surrounding a serious illness. It is not just about the care received right before your heart stops beating; rather, it is about the care that will support you to live fully if you are dealing with the challenges of a life-limiting or chronic illness for days, weeks and even months prior to death. The best way to plan for your end-of-life care is with an advance directive. Advance directives are legal documents that outline your wishes for end-of-life care or health care preferences. It goes into effect when you indicate it should, and it can be adjusted as your situation changes, whether it’s because of new information or changes in your health. and, who will make decisions for you should you not be able. To learn more, attend “The Better End: Confronting End-of-Life Care” on Wednesday, April 17 from 6 to 7 p.m. in Carroll Hospital’s Shauck Auditorium. Sponsored by Carroll Hospice, the program features guest speaker Dan Morhaim, M.D., who will discuss the many issues to consider when planning end-of-life care. No registration is required. Also, take part in Carroll Hospital’s National Health Care Decisions Day on Tuesday, April 16 from 10 a.m. to 5 p.m. and Thursday, April 18 from 7 to 9:30 a.m. in the hospital’s Shauck Auditorium. Talk one-on-one with an outpatient palliative care professional, receive help with completing an advance directive, and have it witnessed and placed on file at the hospital. Registration is preferred but not required. Please call Care Connect at 410-871-7000 for more information.